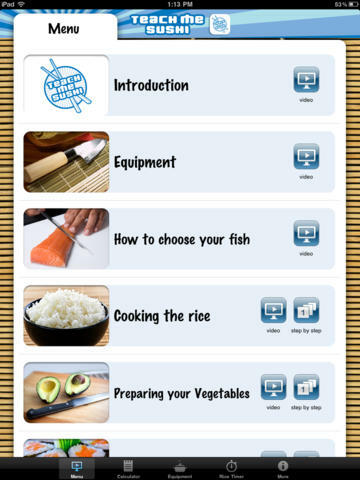 Teach Me Sushi iPad Edition: this app teaches you how to make all types of sushi. 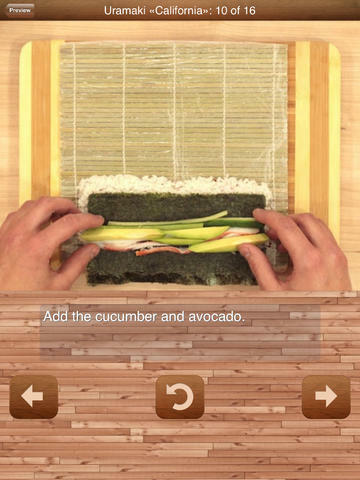 It has 15 videos to teach you how to make various sushi rolls. 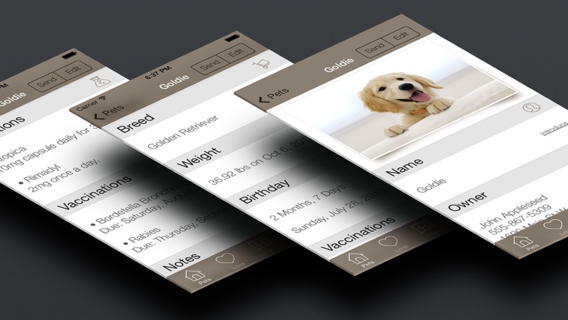 It has a built-in rice timer and shopping list calculator. 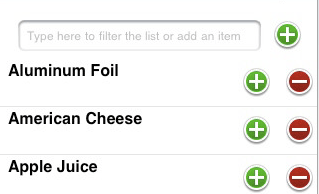 Sooshi: covers the most common sushi meals and suggests ways you can make your own. 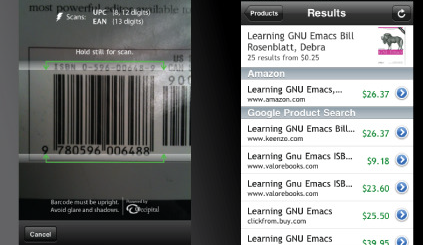 You can also use this to find a restaurant. 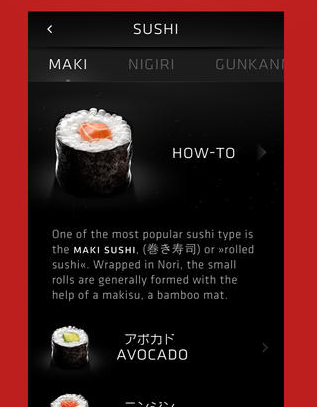 How to Make Sushi: it shows you the basics, so you can make your own sushi. 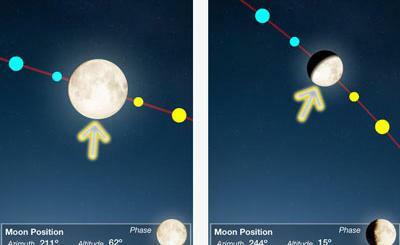 The app shows you how to cook rice, chop vegetables, slice fish, and more. SushiGuru: provides you with a searchable database of over 200 entries of Japanese and English names of sushi and sushi rolls. 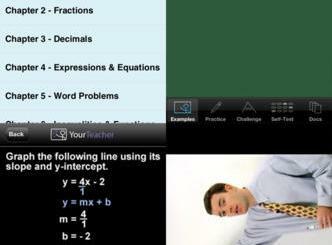 You can create your own notes and listen to pronunciations of each entry. 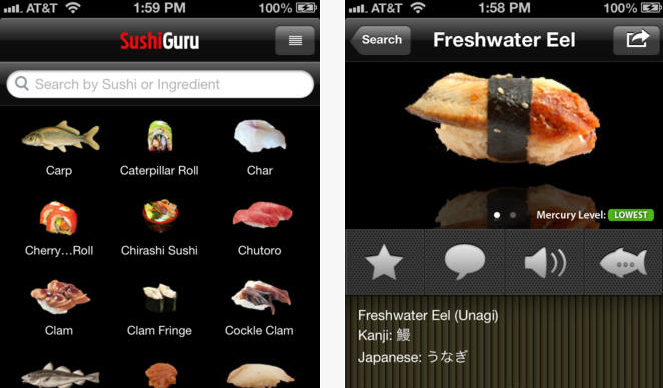 Have you found better apps for sushi? Please share them here.